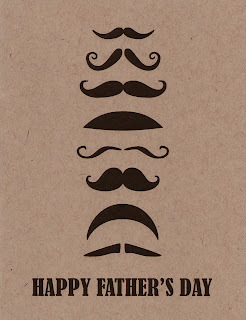 Green Paper Company: Happy Father's Day! 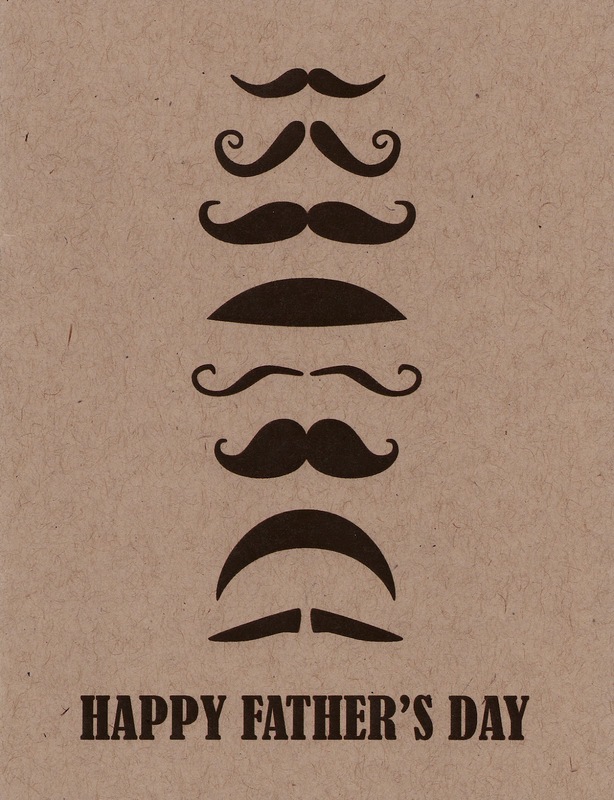 Wishing you a warm and fuzzy Father's Day! We're inspired by pulp, pigment and all things paper. Green is not only our favorite color, but also how we strive to live, work and play.